A local artist with a true passion for depicting women in paintings and drawings with beautiful versatility. 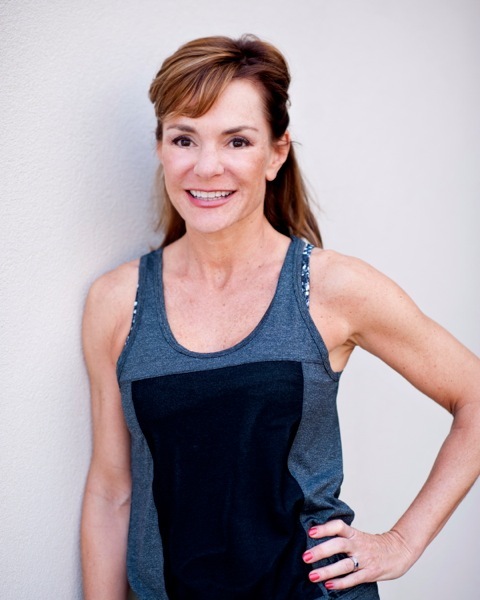 When she’s not painting you can find her instructing at our local Pure Barre (and at short pump!). A strong lady who’s affecting our community through art and movement! What more could we look for in our featured local this week? Check out her picks below. I make paintings and drawings of women in contexts that examine femininity, desire, control, and compliance. I cull imagery from vintage print materials, Ebay, my own family photos, and photos in my iPhone library. I shift boundaries with paint. I examine motives. I dissect gender and our expectations of beauty. I tell the truth as I know it. I love it so much that I became an instructor in November 2013, and teach 4-6 classes a week in both Charlottesville and Short Pump. It’s fun, it goes by fast, it’s challenging, and most importantly, it brings together women of all ages to work hard for 55 minutes and feel good about themselves. I’ve met some incredible women through taking and teaching Pure Barre. Second Street Gallery. I love it for so many reasons. It’s the oldest non-profit contemporary art space in central Virginia, they exhibit work that is challenging and provocative, and it is a beautiful space, to name a few. A favorite local shopping destination.